The authors of The Familiars, Adam Jay Epstein & Andrew Jacobson asked, if they could do a guest post. So I hope you enjoy this post and check out The Familiars, when it comes out. Of course, film studios are spending tens of millions of dollars blitzing the airwaves with advertisements for their summer blockbusters, while the publishing industry rarely has much of a marketing budget at all. But rather than lamenting the more grass roots, micro-budget push given to a book’s release, perhaps authors should be embracing it. In the book world, an author has the luxury of sitting back and waiting for their novel or series of novels to find an audience over months, or even years. In Hollywood, you’ve got maybe 24 hours to connect with a very fickle public being asked to shell out their hard earned dollars. We all want instant success, and the corporate entities bankrolling these products – be it a movie or a book – aren’t exactly known for patience. But as screenwriters looking forward to an unknown Friday in 2013 when The Familiars movie gets released, here’s a plea to Hollywood: take a page from the book industry and give a film time to find an audience. Maybe one day just isn’t enough. 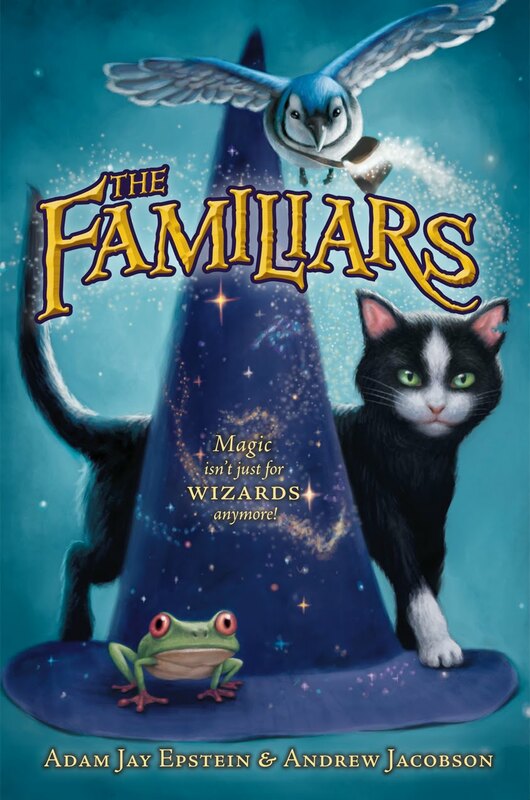 You can learn more about “The Familiars” at www.thefamiliars.com.